AKA The Durango Narrow Gauge Chorus! To be the premier membership organization for people who love a cappella singing. c) the personal, social, musical and leadership skills he has attained through his membership in the Barbershop Harmony Society. Our quartets embrace and perform music predominantly in the barbershop style, and in a broad range of other a cappella styles. Through the educational and coaching opportunities available in the Society, they continually improve their public and contest performances. Chapter meetings are well planned, musically satisfying, and fun. Chapters are a diverse group of men, brought together by the joy of harmonizing in the barbershop style. 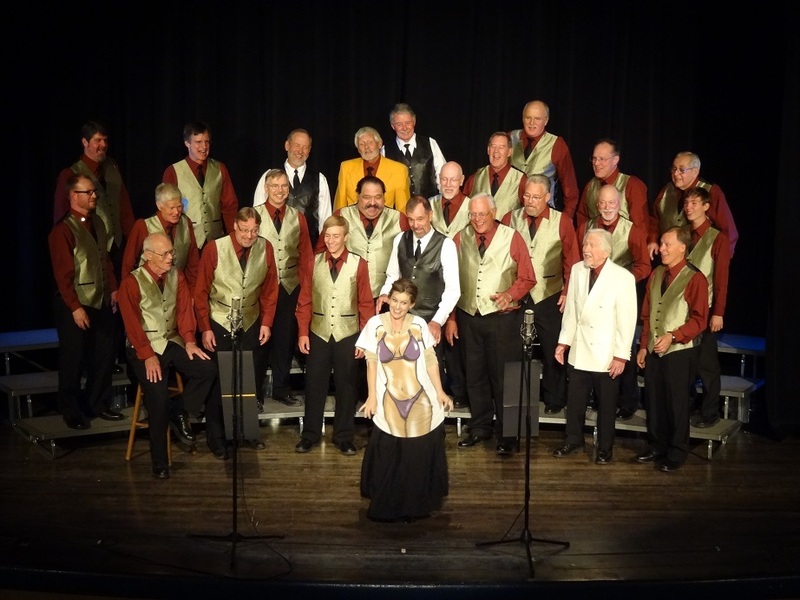 Each chapter embraces and performs a cappella music, with the barbershop art form as the root of their existence. The chapter enriches and energizes each member through fellowship, fun and the joy of singing. With their performances and their alliances with all other local vocal music groups, our chapters are leaders in the musical life of their community, employing and enjoying the same educational opportunities for improvement available to quartets and all singers. Our district and international conventions, festivals, and educational conferences incorporate contests, activities, and training sessions to meet the needs of our membership and their families. We continually strive for improvement in individual, quartet, chorus and Society activities, performances, and events. As a Society, we have forged a strategic partnership with other singing organizations to create the premier a cappella musical organization in the world, encompassing and welcoming all, while continuing to recognize and emphasize the unique and prized qualities of the barbershop style. The largest supporter of vocal music education in the world, the alliance has formed strong partnerships with school choral groups, music educators, and their organizations. 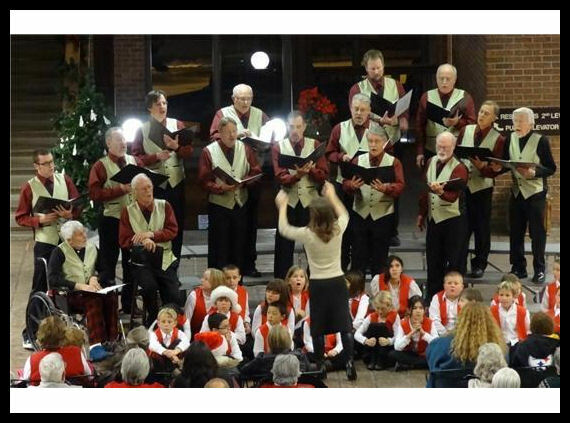 We sing on Tuesday nights from 7:00 p.m. to 9:00 p.m. at Christ the King Lutheran Church, across from Chapman Hill.